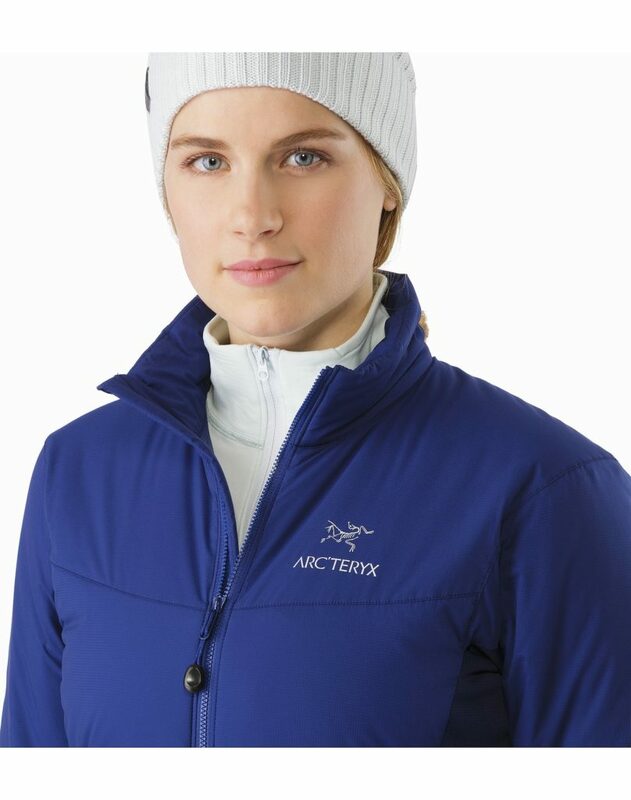 Arcteryx was founded in Canada with a commitment to design, craftsmanship, and performance at its core. Arcteryx gear is high tech, sophisticated, and high quality to ensure optimal performance no matter what adventure you’re embarking on. Every Arcteryx product is made with premium materials, innovative design, and is field tested in real world conditions to ensure that it is truly up to the task of life. From backpacks to jackets, Arcteryx offers everything you could possibly need for any kind of adventure. 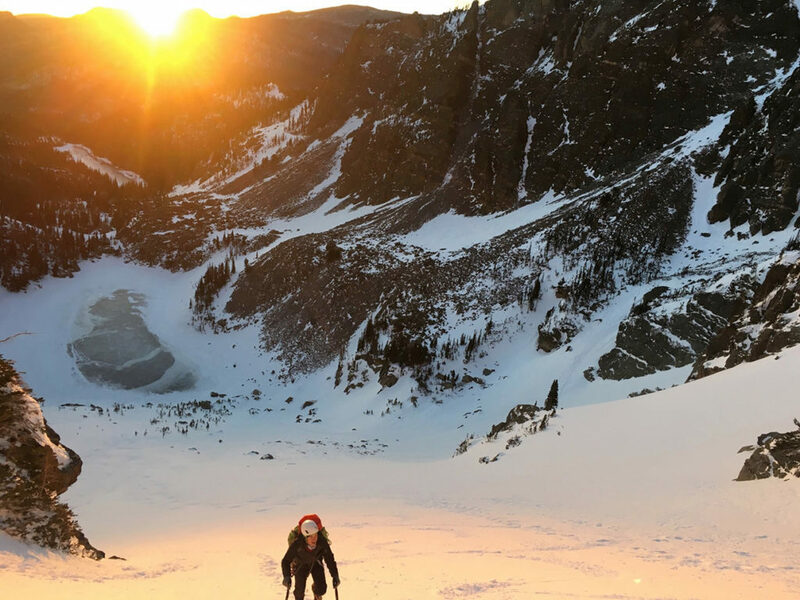 See their shell jackets, their mid-layer fleeces, gloves, and hiking backpacks, in men’s and women’s styles, all committed to being the best product on the market. As the Melbourne weather gets colder and wetter, Arcteryx fleeces and jackets that use Gore-Tex waterproof technology are exactly what you need to stay warm, stay dry, and stay adventuring. Arcteryx Melbourne fans may be disappointed to see that Arcteryx doesn’t ship to Australia, but read on to see how you can get ahold of an Arcteryx jacket, fleece, or backpack with Big Apple Buddy! 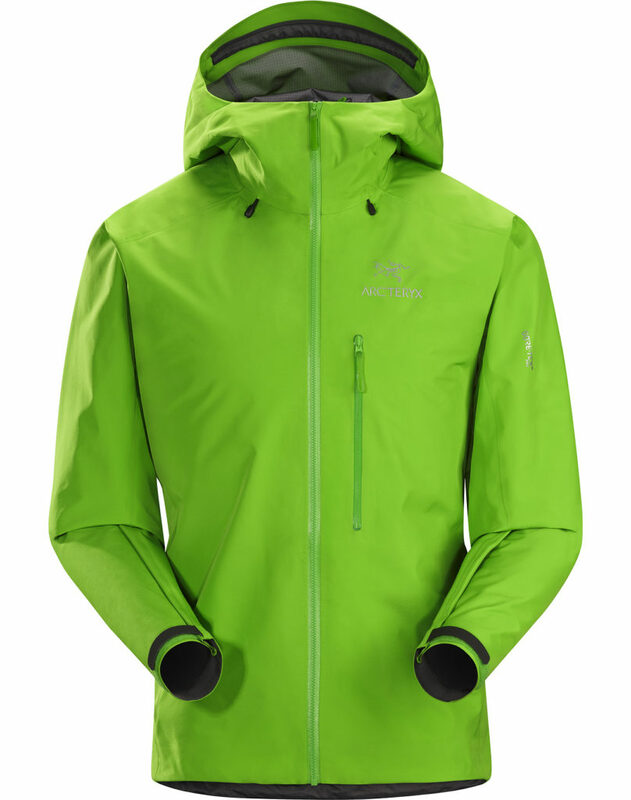 Arcteryx The Alpha FL Jacket is a favorite among climbers. The “Fast and Light” line is guaranteed to make any climber swoon, with a light but breathable design, waterproof but warm fabric, and a fit that won’t budge. The Alpha FL Jacket pairs great with a mid-layer fleece for some extra warmth. Reviewed here by and Outdoor Gear Lab, outdoor enthusiasts hail the Alpha FL Jacket as the peak of everything Arcteryx has to offer. It is lightweight, well-fitting, and durable, prepared for any type of climb or excursion. The Alpha FL Jacket is stylish enough, though, that it will transition from the mountainside to the Melbourne streets effortlessly. Arcteryx Unfortunately, the Arcteryx online store does not ship internationally, and there are no Arcteryx Melbourne stores. However, Big Apple Buddy, your personal shopper, can help you buy products direct from the US Arcteryx online store and ship them to your doorstep easily, no matter where you are in the world. We offer international shipping to all cities in Australia, Austria, Azerbaijan, Bahrain, Belgium, British Virgin Islands, Brunei, Bulgaria, Canada, Chile, Costa Rica, Croatia, Czech Republic, Denmark, Estonia, Fiji, Finland, France, French Polynesia, Germany, Gibraltar, Greece, Greenland, Hong Kong, Hungary, Iceland, Indonesia, Ireland, Israel, Italy, Japan, Jordan, Kuwait, Latvia, Liechtenstein, Lithuania, Luxembourg, Macau, Malaysia, Maldives, Malta, Marshall Islands, Mauritius, Monaco, the Netherlands, Netherland Antilles, New Zealand, Norway, Oman, Poland, Qatar, Romania, San Marino, Saudi Arabia, Serbia and Montenegro, Seychelles, Singapore, Slovak Republic, Slovenia, Spain, South Africa, St. Lucia, Sweden, Switzerland, Taiwan, Thailand, the UAE, the UK, Vatican City, and Vietnam. If you would like to buy from the Arcteryx online store, simply get in touch and let us know which items you would like to order. We’ll get back to you with a free international shipping quote within 24 hours!